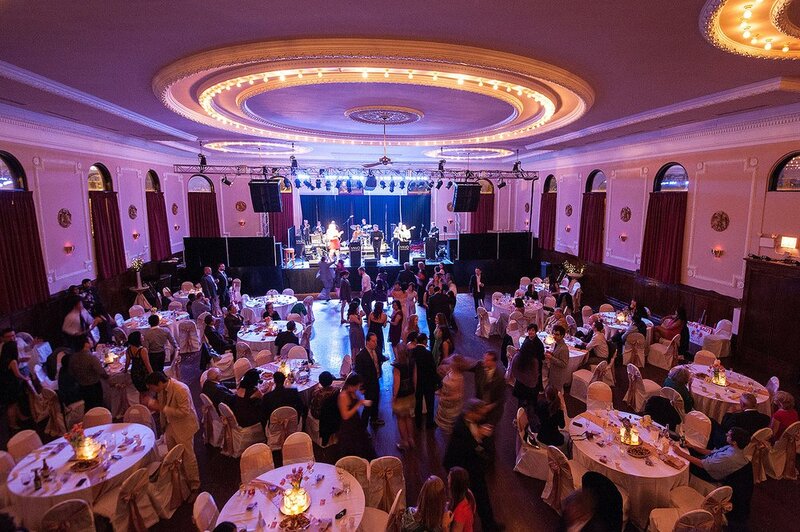 A Classic Venue For All Occasions. 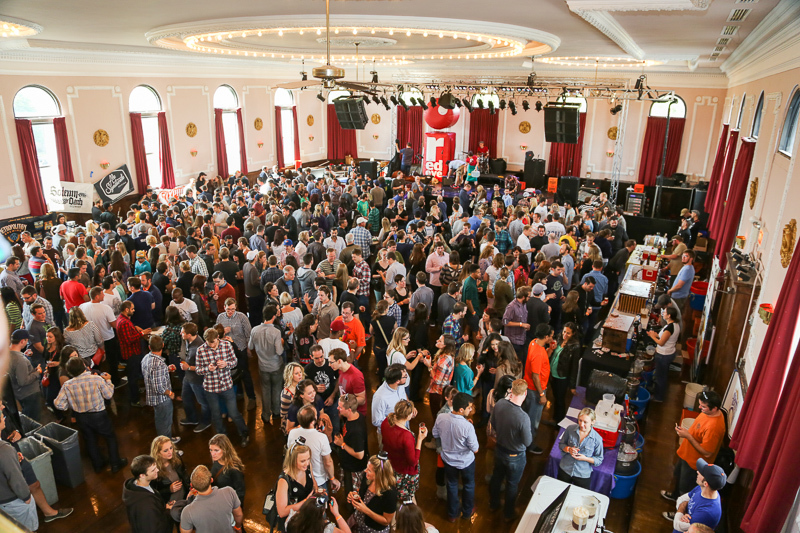 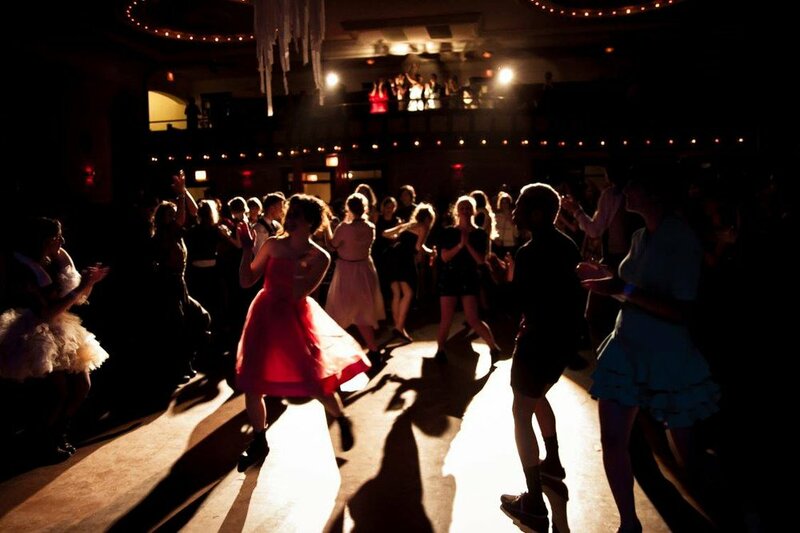 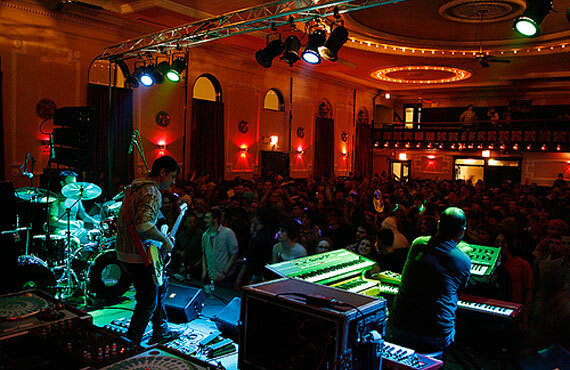 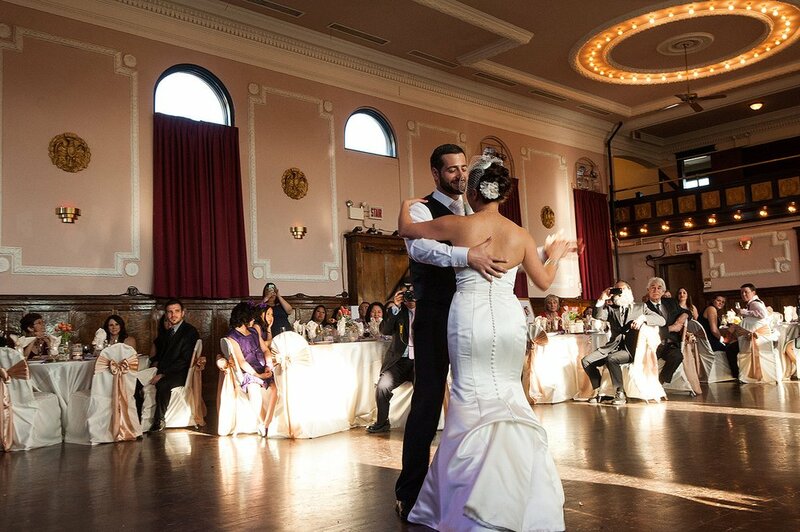 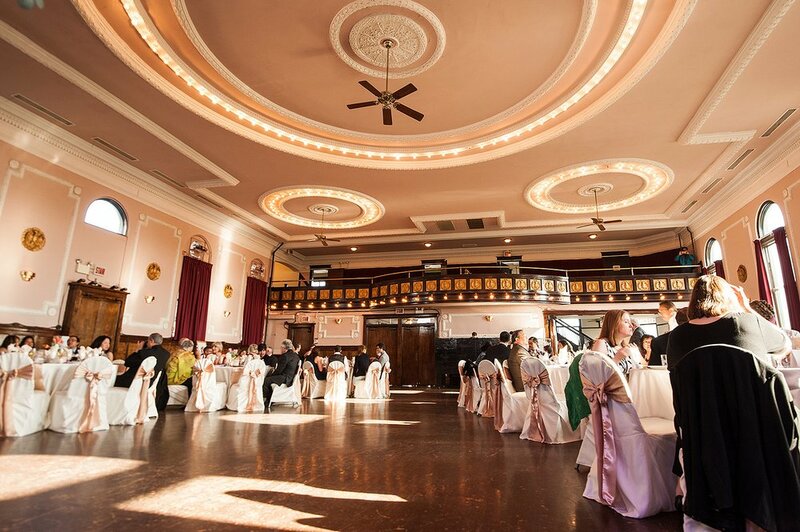 Built in 1915, The Logan Square Auditorium is a historic ballroom located in the heart of one of Chicago’s most vibrant neighborhoods. 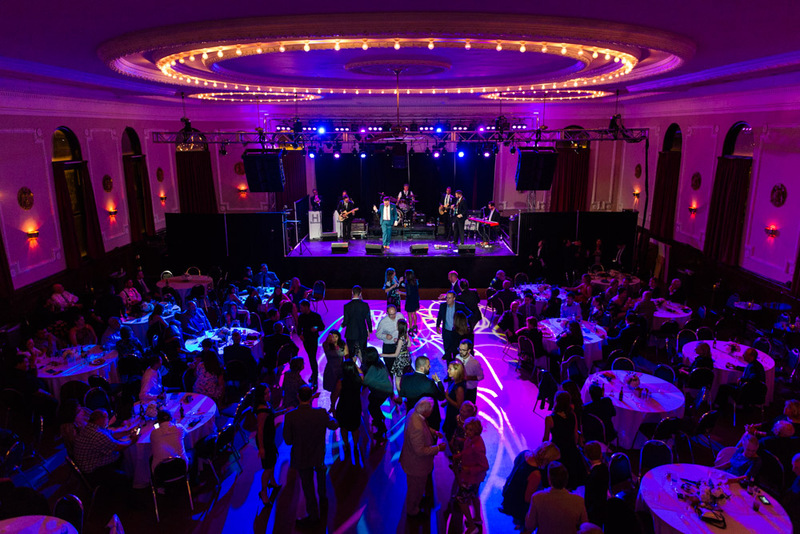 Enriched with elegant details and equipped with a state of the art sound system and full liquor bar, the LSA hosts a range of events from concerts to weddings, special events and festivals.